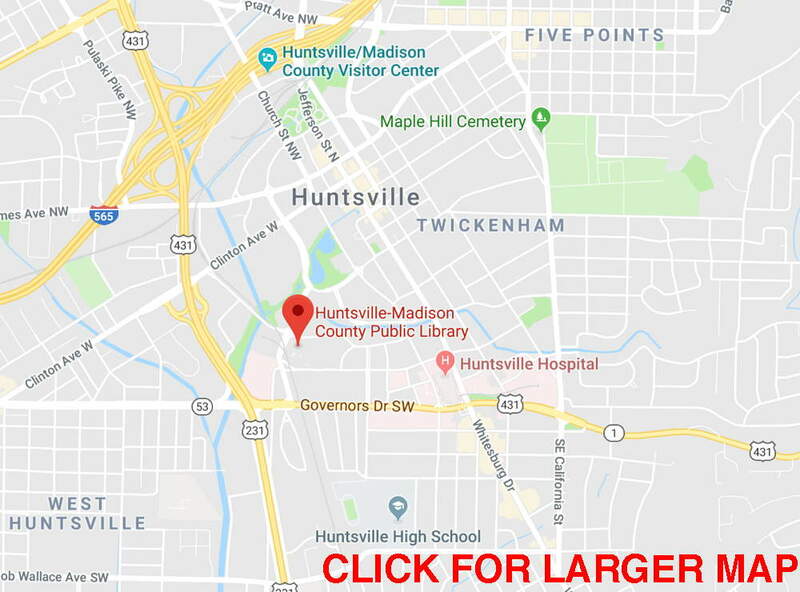 Thursday, May 3, 2018 at 7 pm at Huntsville-Madison County Main Public Library Main Auditorium with Dr. Namrata Goswami, Independent Senior Analyst and Writer, 2016-2017 Minerva Grantee. While the US civil and military space programs are focused on exploration and satellite protection, other nations are focusing on industrial exploitation of the space domain. Trapped in a Cold War focus on prestige and warfigting, both NASA and the US Department of Defense are yet to alert to the larger strategic threat to their primacy in Cis-lunar space and the Near Earth Asteroids. This talk will discuss how the Asian giants, China and India conceptualize space in terms of economic development, and what actions are being taken toward space resource exploitation and industrialization--in particular lunar mining, asteroid mining, and space solar power. The talk will touch aspects of stated ambitions, policy, law, and funded programs being developed in arguably the two most consequential powers and the atmosphere of unease and insecurity that prevails between them. 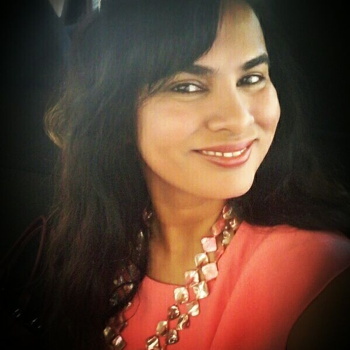 Dr. Namrata Goswami is currently an Independent Senior Analyst and Writer, associated with Wikistrat [The world's first crowdsourced consultancy], and Auburn University's Futures Lab. She is a 2016-2017 Minerva Grantee, of the Minerva Initiative of the Office of the U.S. Secretary of Defense supporting her work on China and India's space ambitions and goals. She was formerly Research Fellow at the Institute for Defence Studies and Analyses (IDSA), New Delhi, a Senior Fellow at the United States Institute of Peace (USIP) in Washington DC, a Visiting Fellow at the South Asia Institute, University of Heidelberg, the International Peace Research Institute, Oslo (PRIO) and the Centre for Dialogue, La Trobe University, Melbourne. Dr. Goswami was a recipient of the Jennings Randolph Senior Fellowship, and the Fulbright-Nehru Senior Fellowship in 2012-2013. She received the Harvard Kennedy School of Government “Executive Leadership Education” Certificate in 2013. 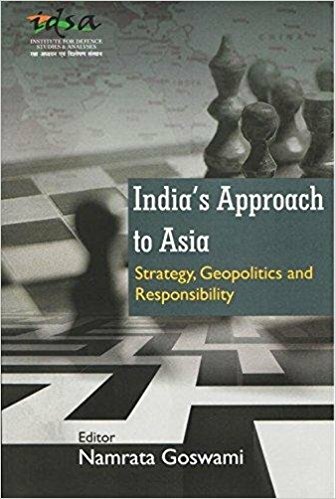 Her latest book is on India’s Approach to Asia Strategy, Geopolitics and Responsibility.